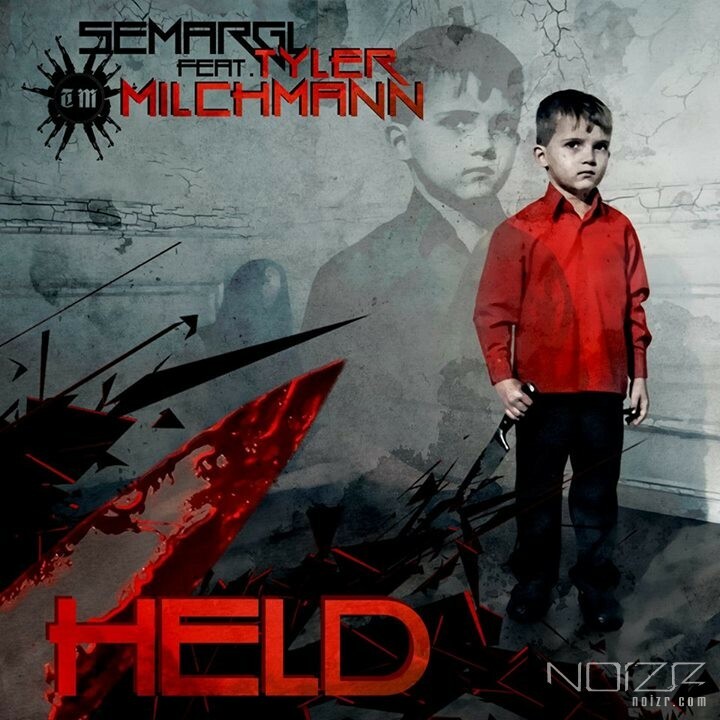 The band Semargl, having passed a way in his creativity from black metal to dance/pop/mallcore, posts a cover art of the single "Held", recorded together with musician Tyler Milchmann. The exact date of the release is unknown at the moment. We would like to remind, that in 2013 Semargl's frontman Rutarp released the debut album "True Primitive" of his side project via Noizr Productions. You can watch the video for one of his tracks "Disposition" by following the link.